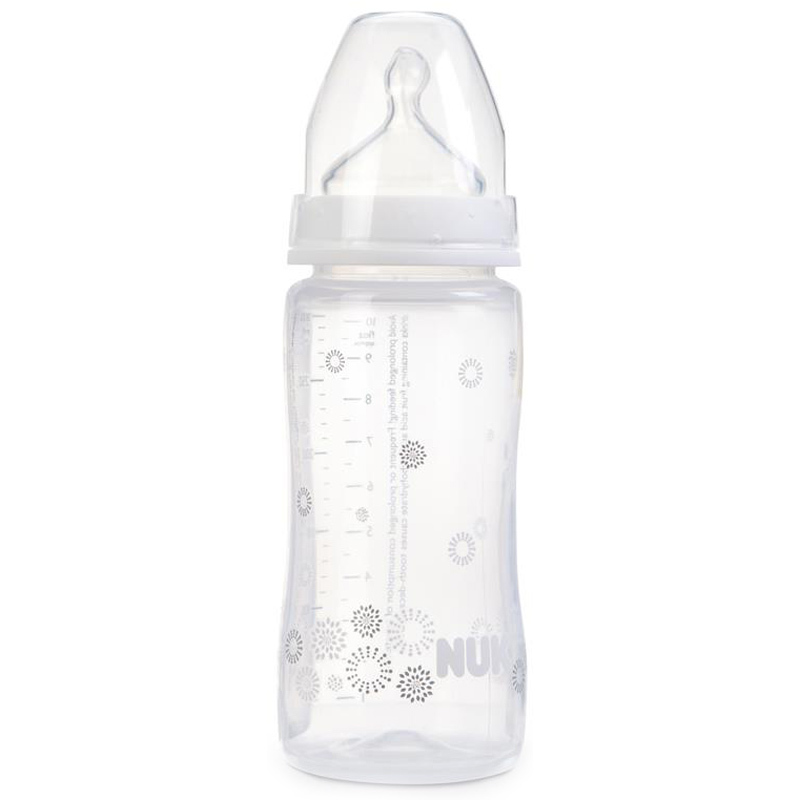 For safety and hygiene purposes replace teat after 1-2 months use. 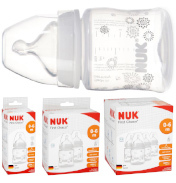 Sterilise using steam or cold water sterilisation, or the NUK Vapo Rapid Steam Steriliser (dishwasher sterilisation is not recommended as this can cause material damage). 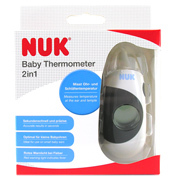 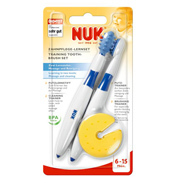 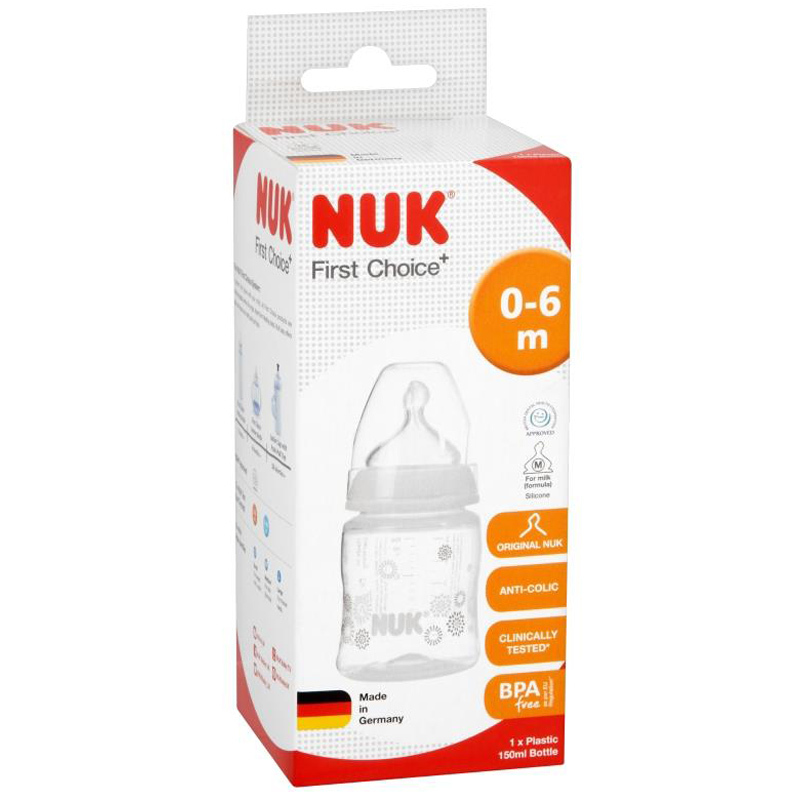 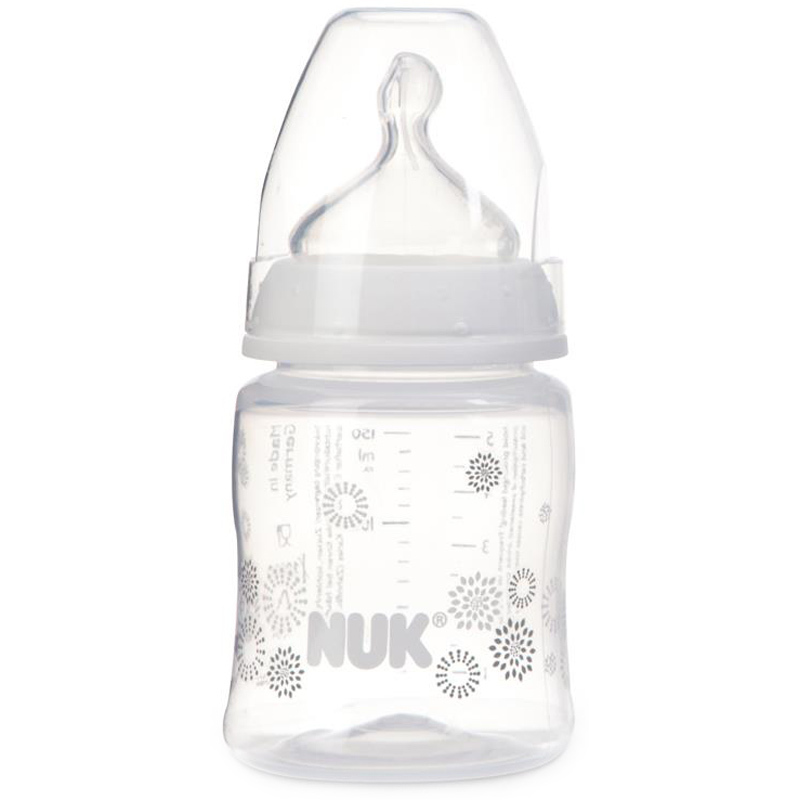 The NUK Baby Bottle Cleanser is recommended to effectively remove milk protein, pulp and juice residues.